​Figueres is the capital of the Alt Empordà region in Spain's province of Girona, Catalonia. It's the birthplace of St. Petersburg favorite Salvador Dalí, and houses the Teatre-Museu Gala Salvador Dalí, a museum designed by Dalí himself. The city is also home to the Castell de Sant Ferran, which is claimed to be the largest castle in all of Europe. 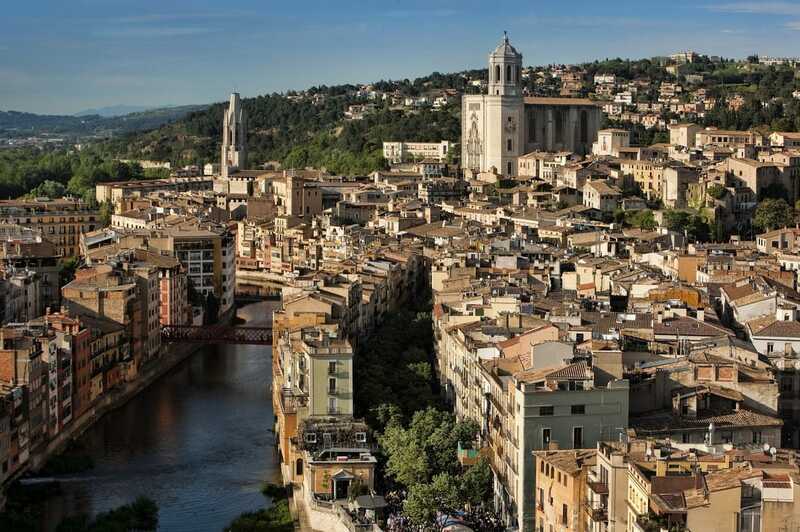 Situated in northeastern Catalonia, the city is home to a population of more than 40,000 people. 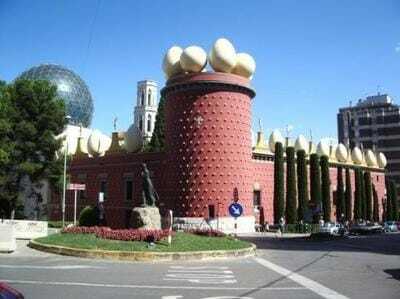 ​Officials from St. Petersburg and Spain gathered in January 2011 to cut the ribbon on the the new Salvador Dalí Museum, and to usher in the new Sister City relationship between St. Petersburg and Figueres. Through the agreement, the two cities have resolved "to deepen and consolidate the ties of friendship, mutual respect and cordial understanding between the cities and their respective countries and in favor of world solidarity, and to promote cooperation for cultural, social, sports, educational and economic development." 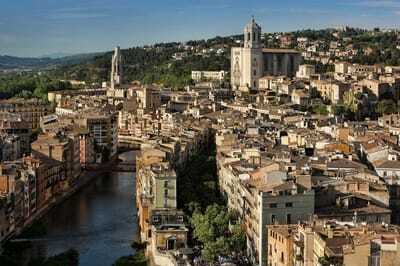 In addition to St. Petersburg, Figueres is twinned with Marignane, France; Alcalá la Real, Spain; and Craiova, Romania. Go to en.visitfigueres.cat to learn more about Figueres.